Our company, Supreme Fishnet Industries, has lavishly flourished since its inception in the year 2004. The profound knowledge of the honorable CEOs Mr. Hamzabhai & Mr. Shabbirbhai has helped the enterprise in earning vast repute in the market. In addition to this, our infrastructure, quality of the products, team, clienteles etc. have also helped us to progress in such a small duration of 4 years. 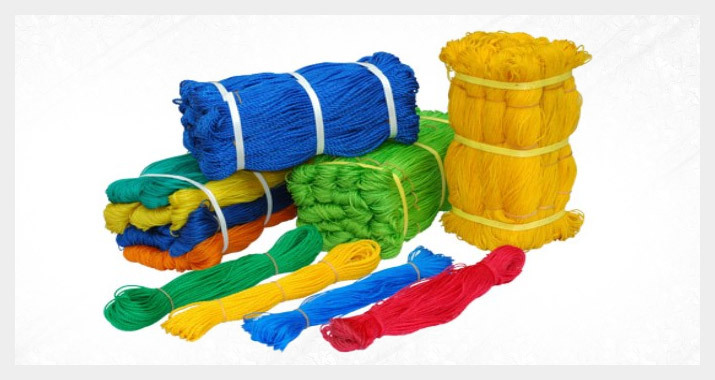 Today, we are counted among the key HDPE Twine Manufacturers and HDPE Fishing Nets Exporters in India. Our state-of-the-art infrastructure is equipped with the technologically advanced tools and machineries that have enabled us to manufacture the Commercial Fish Nets that are at par with the international standards. Machineries like extruder, twister, doubler, cheese winder, fishnet making machine, length stretch, depth stretch, & bundling press are installed in our manufacturing unit. In addition to it, our infrastructure also includes quality assurance lab for maintaining the excellent quality of the products. Our quality control executives conduct various stringent quality tests, starting from the procurement of the materials till their delivery. These products are personally rechecked by our experts so that the customers are provided with error free products. We are endowed with the most corporative team of personnel. The diligent efforts of the entire team play an essential role in our success. Quality control executives, R&D executives and various allied workers are also facilitated with frequent trainings that help them to brush up their skills.